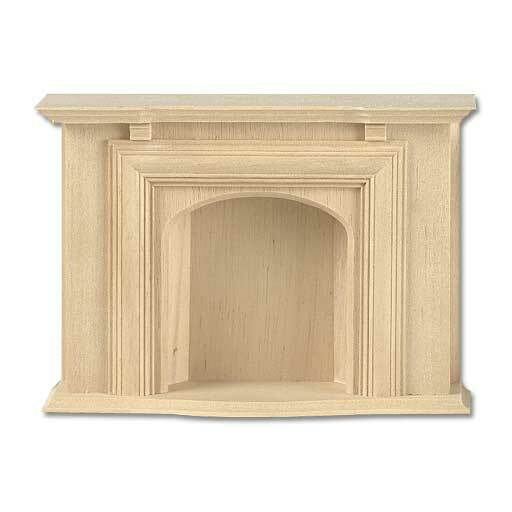 This wooden fireplace boasts handcrafted moulding and refined beveled edges. 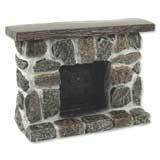 This is the second time I have ordered this fireplace. 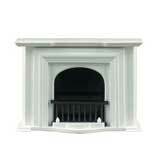 It is just a perfect example of a colonial style fireplace. 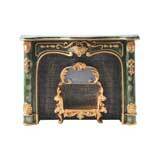 The quality is excellent and I love the fact that I can paint it to match the décor of the room.